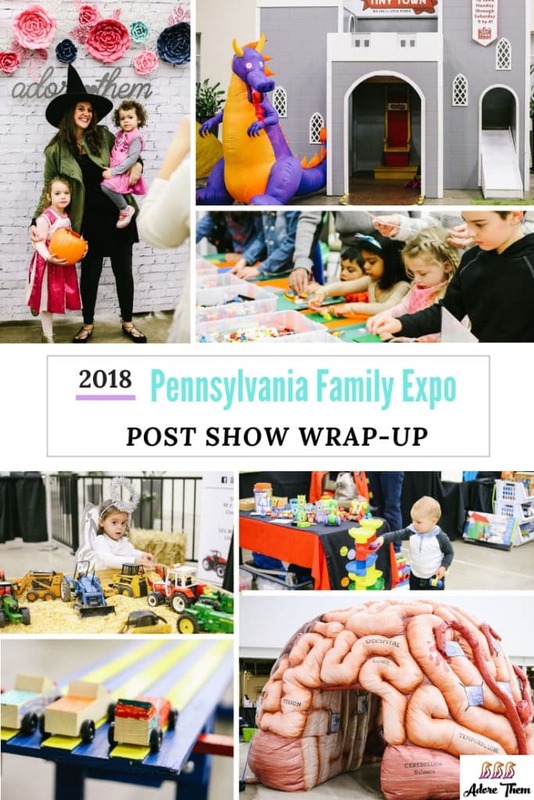 A Huge Thank You to every sponsor, vendor, attendee, and volunteer that helped to make our first Pennsylvania Family Expo a huge success! 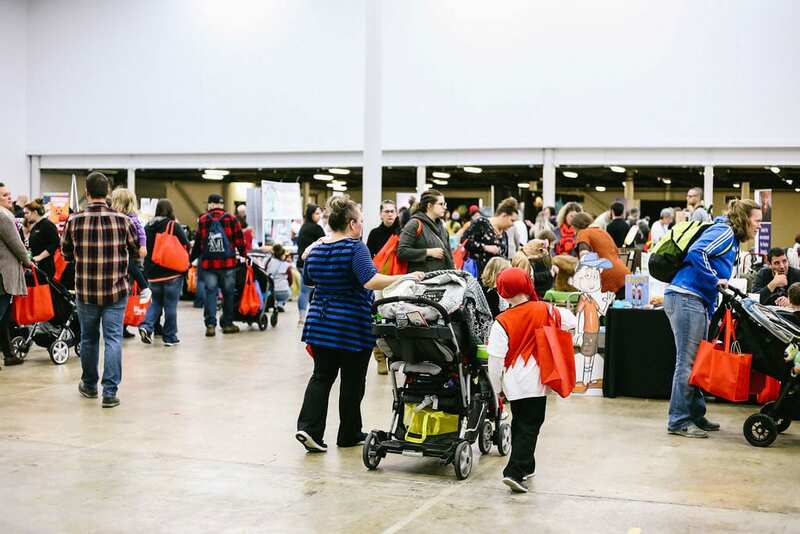 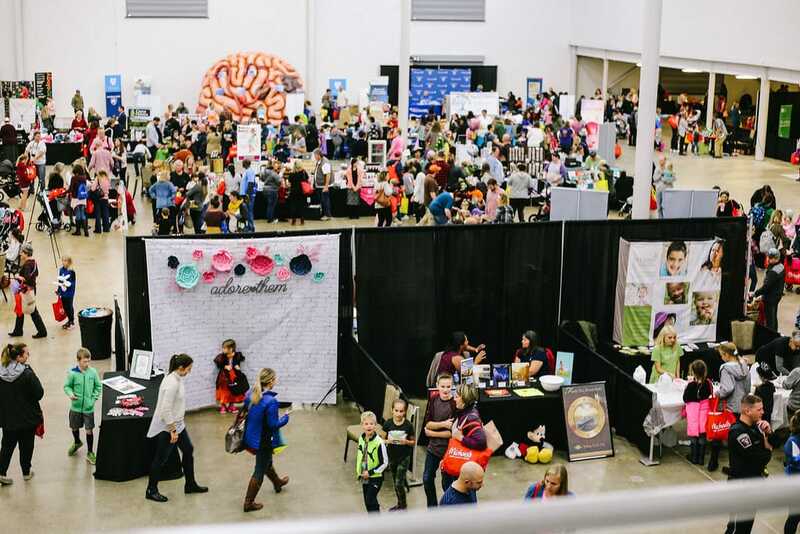 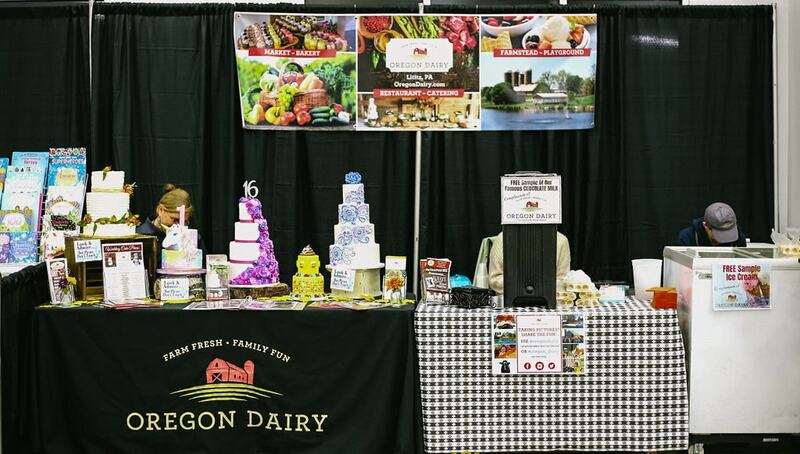 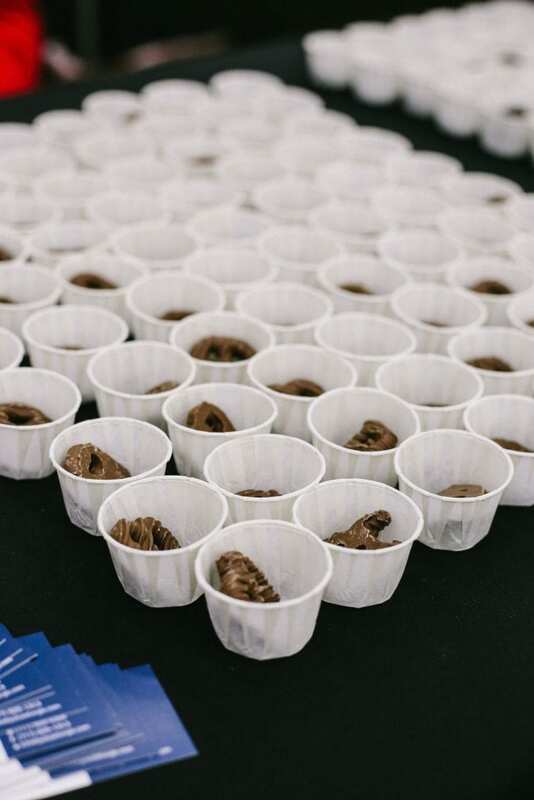 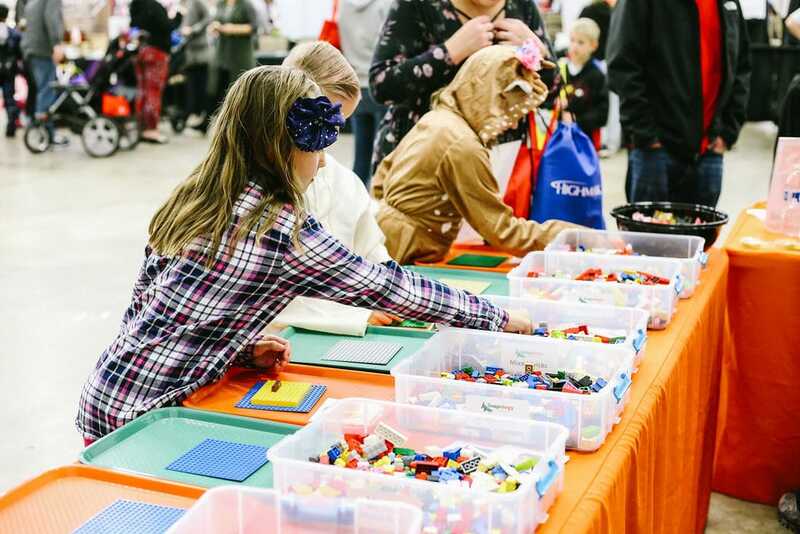 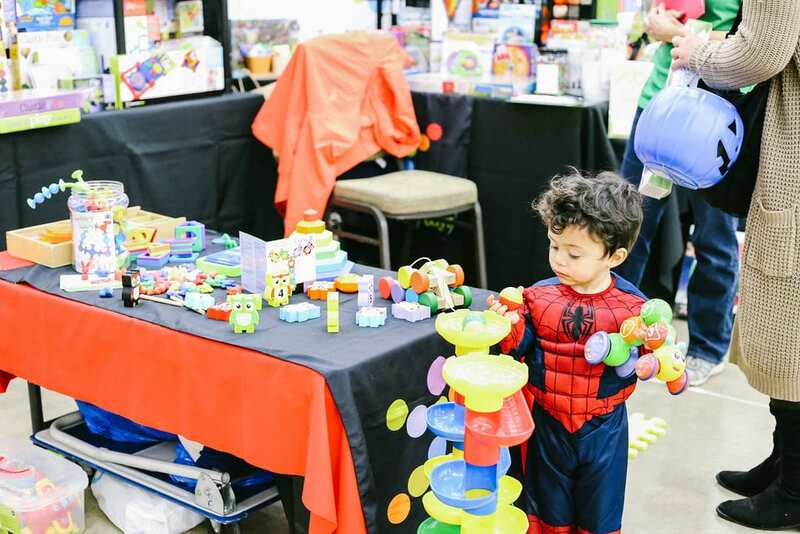 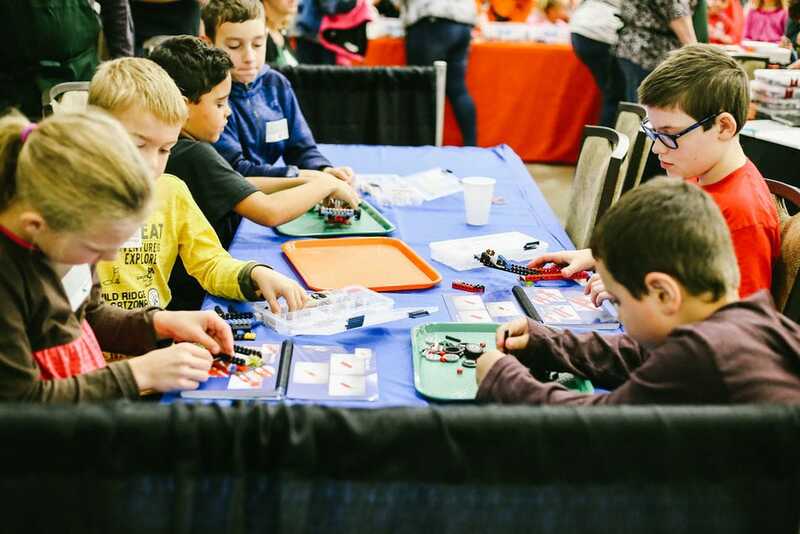 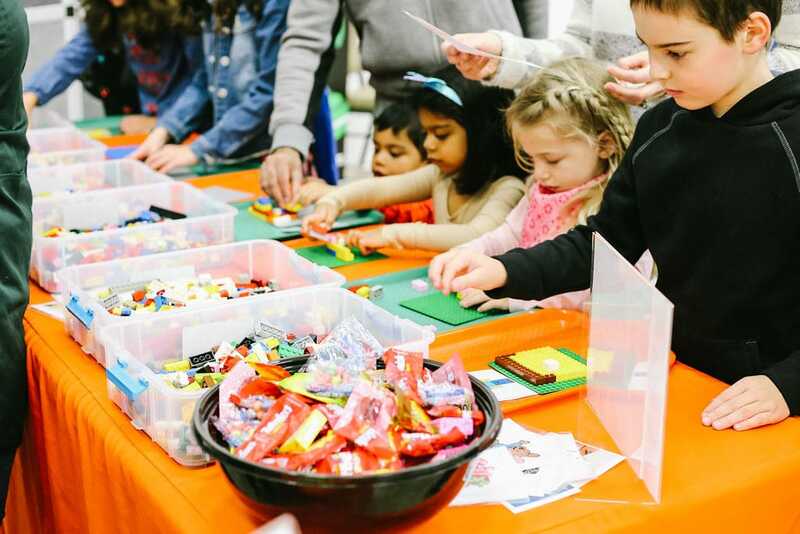 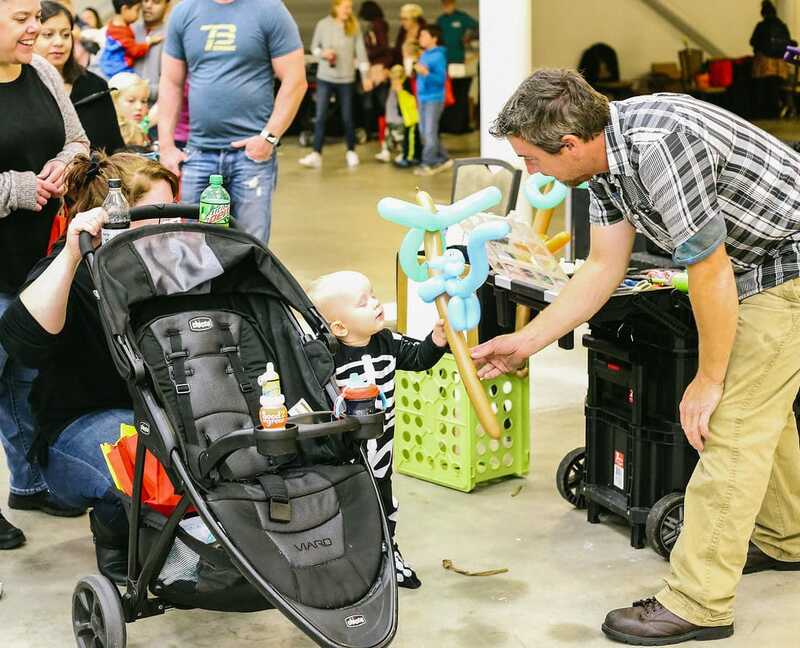 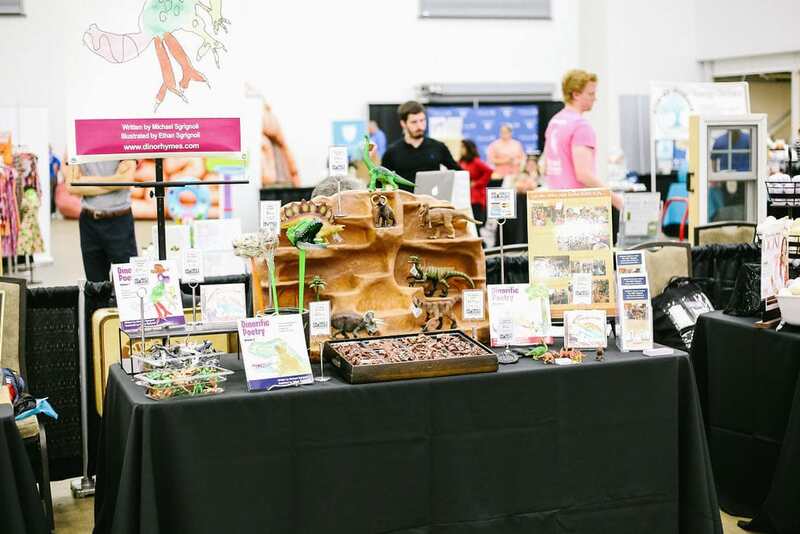 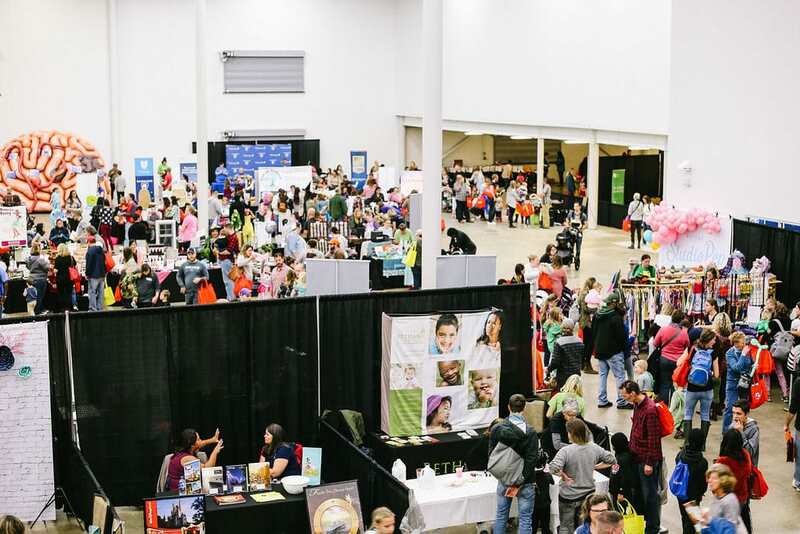 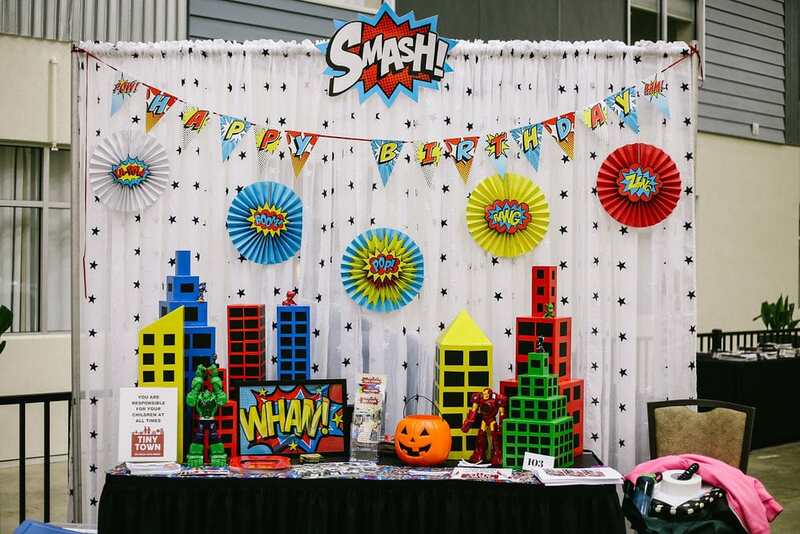 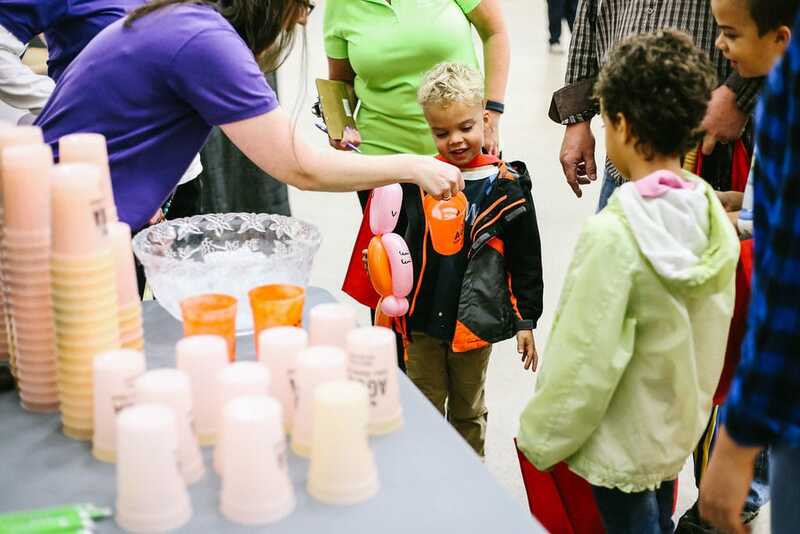 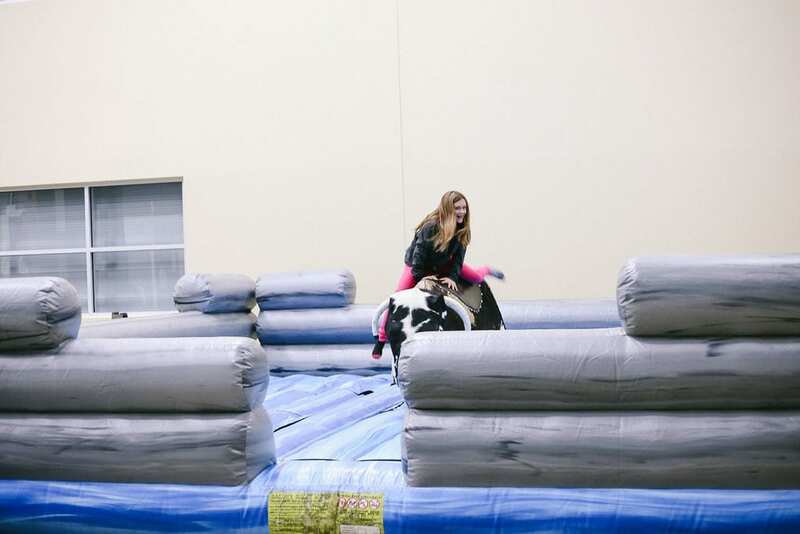 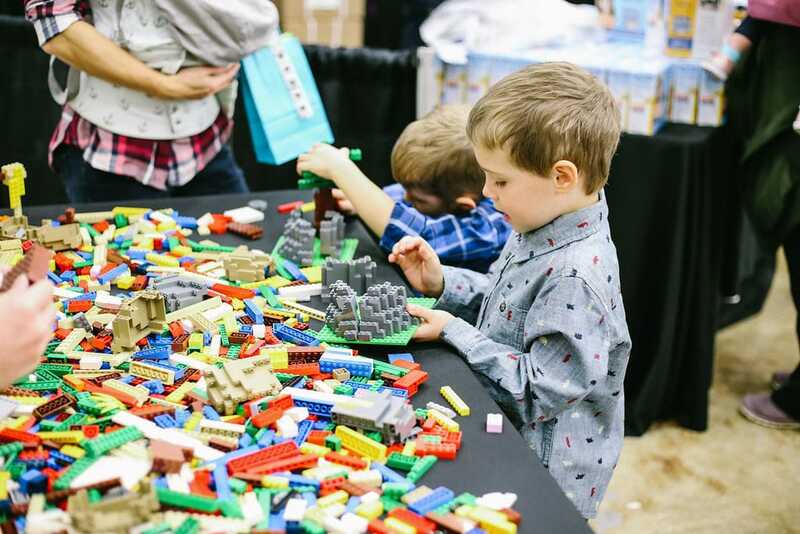 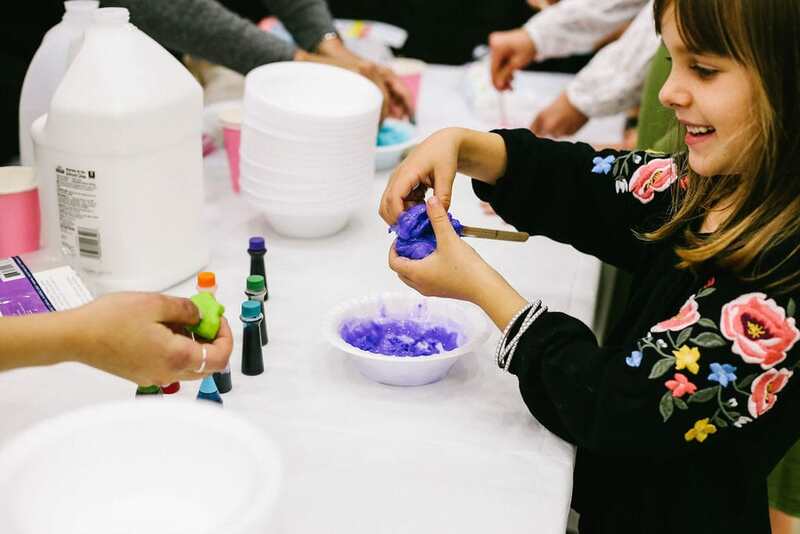 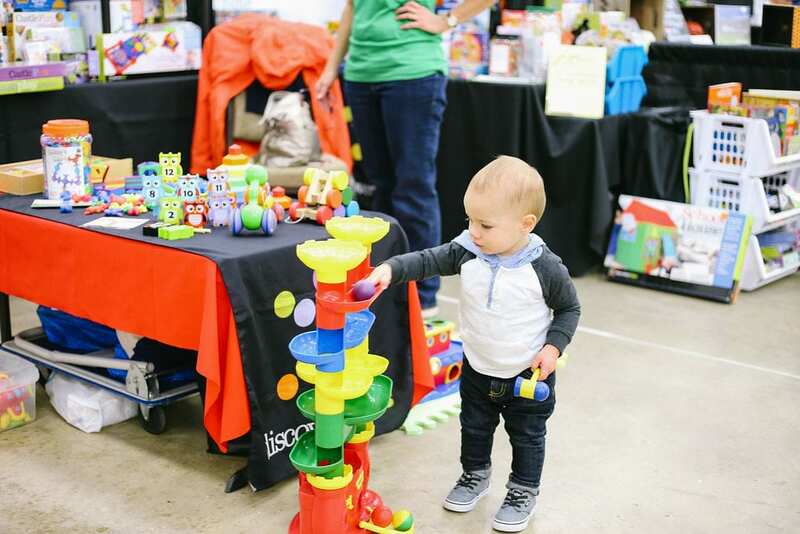 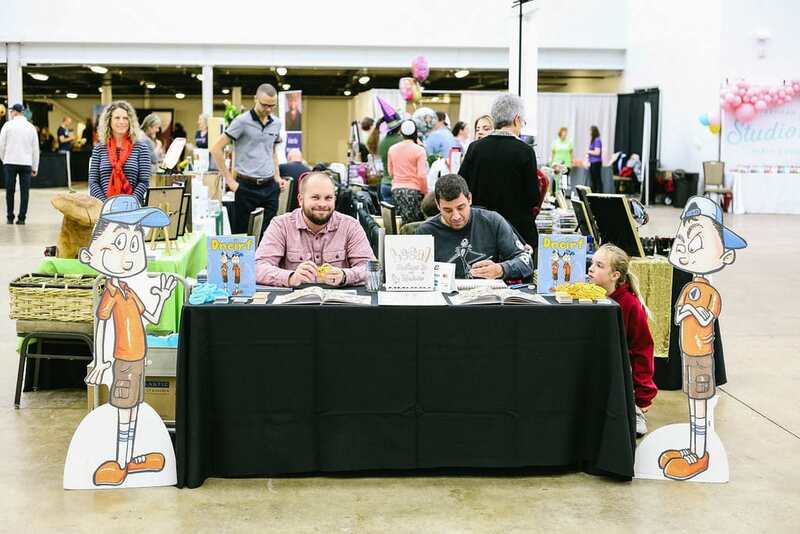 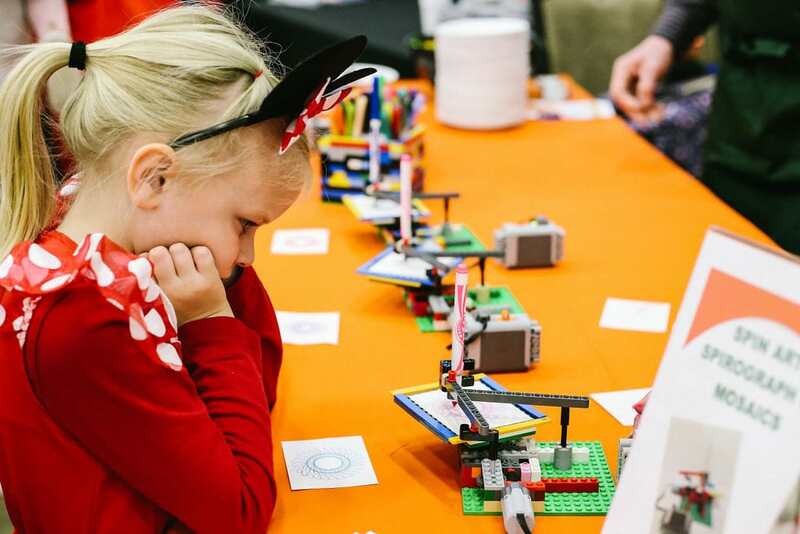 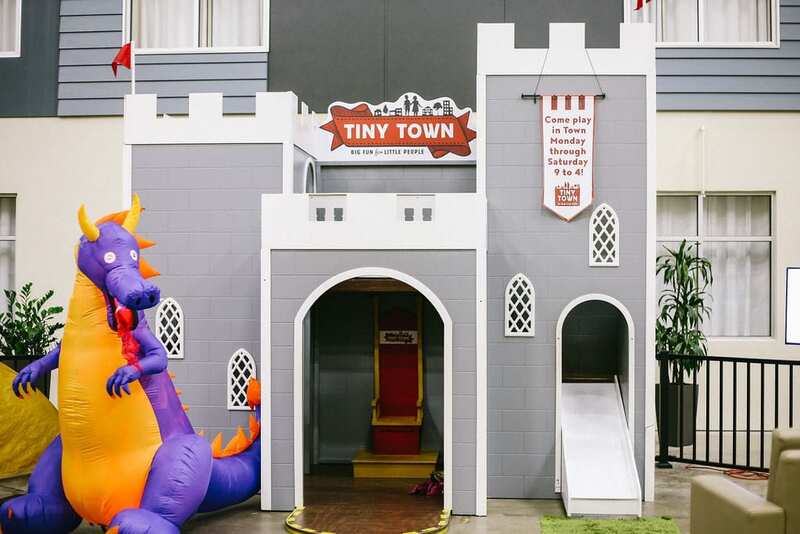 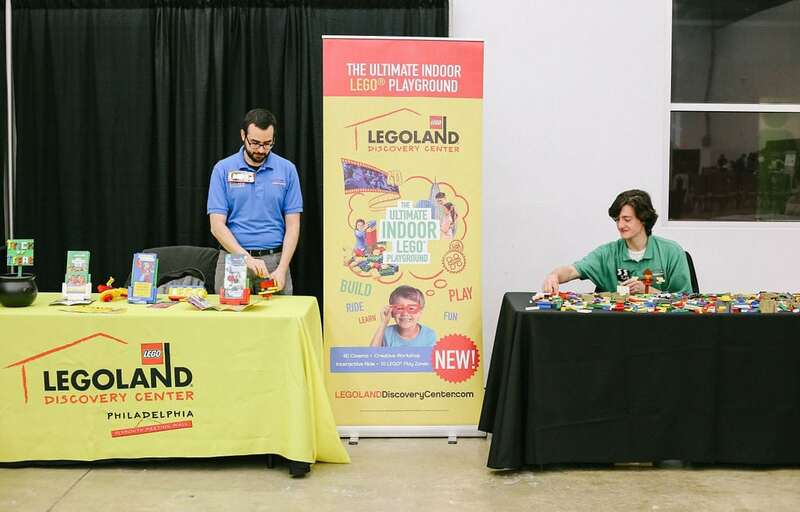 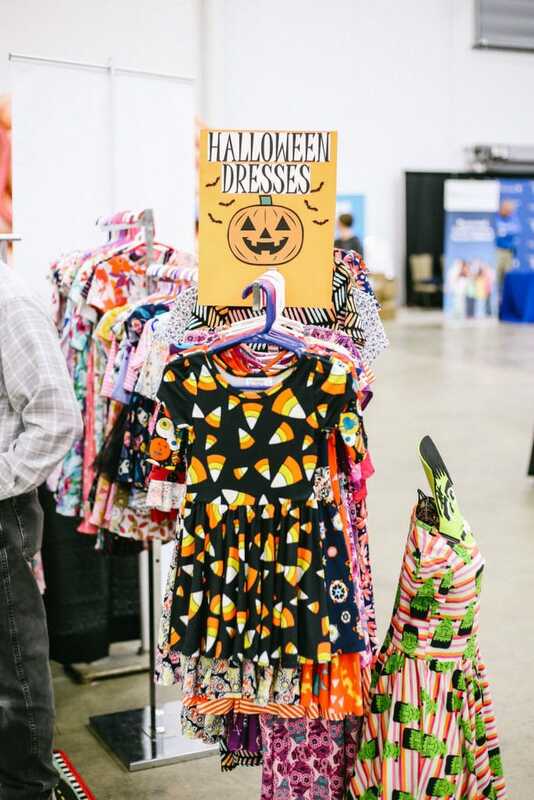 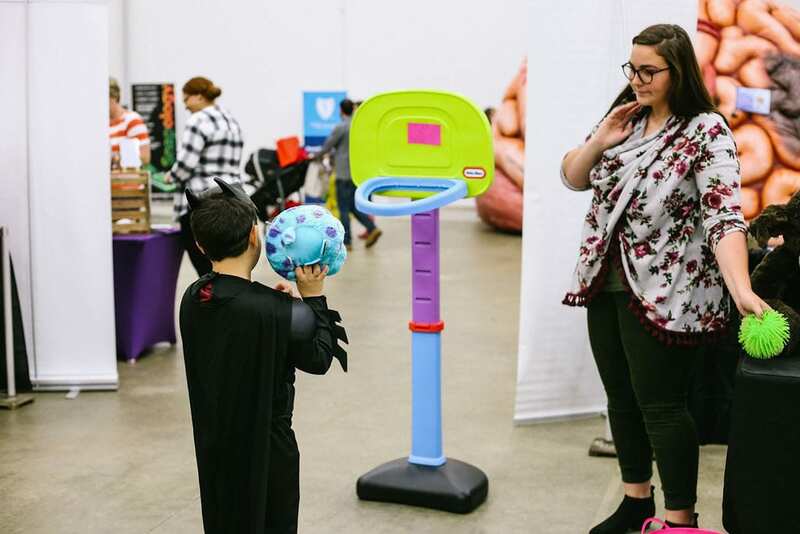 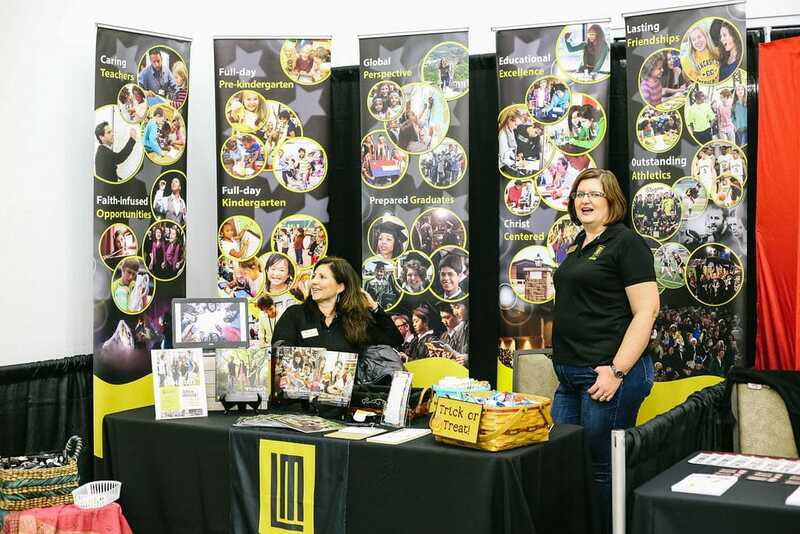 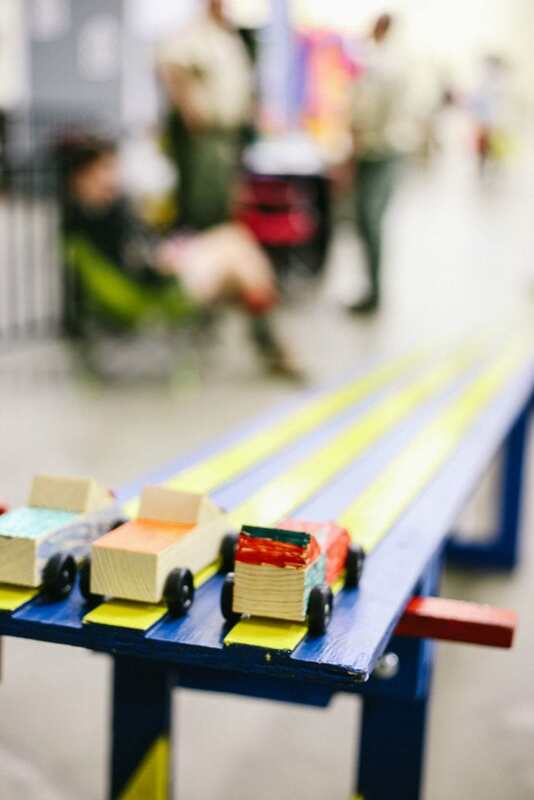 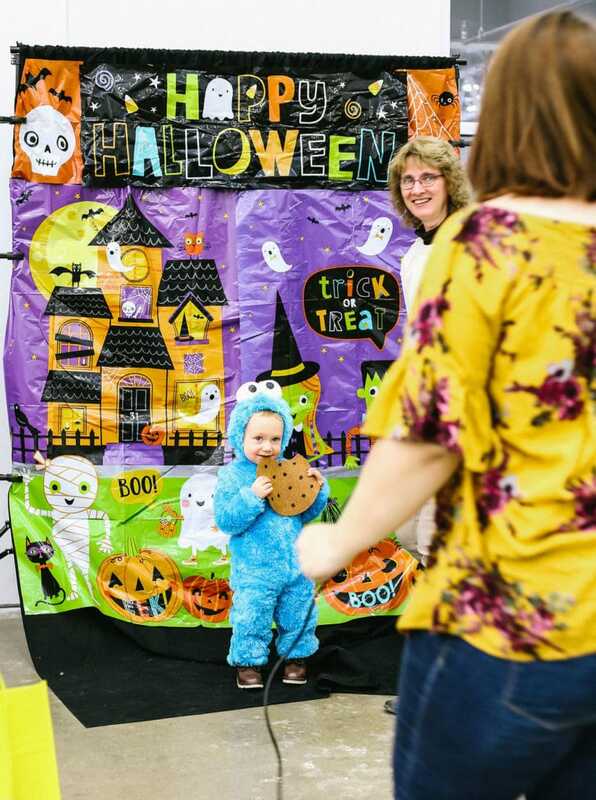 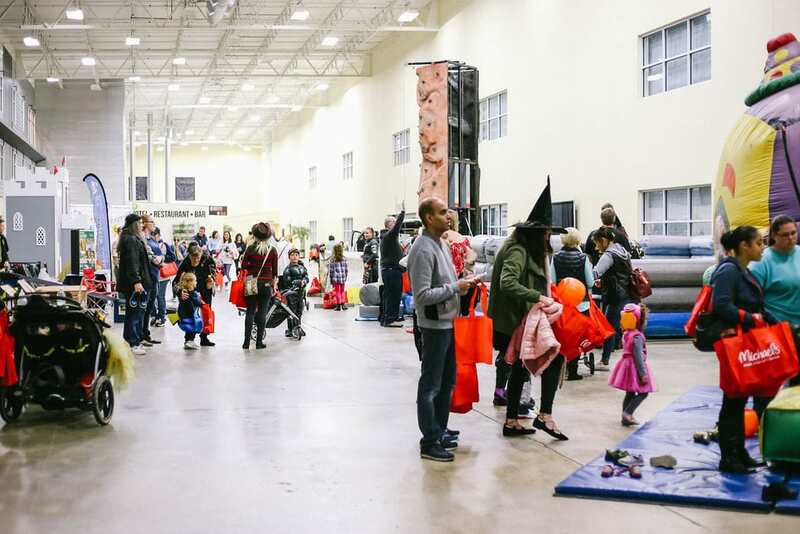 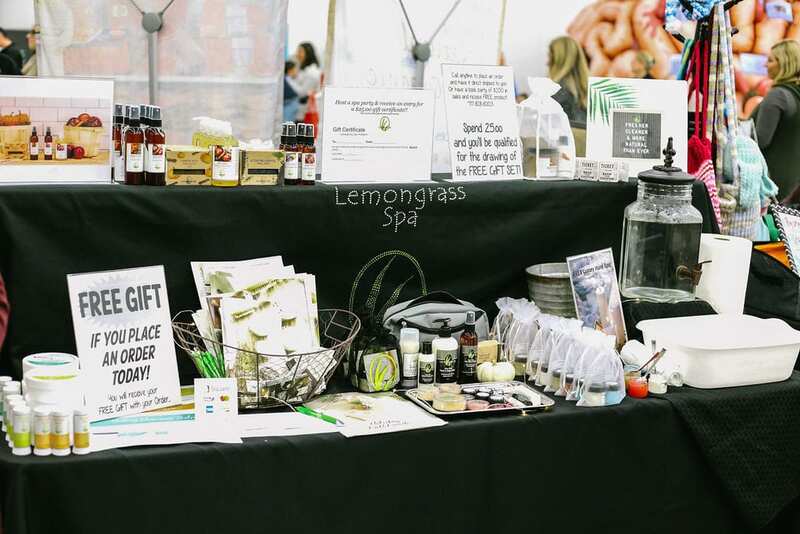 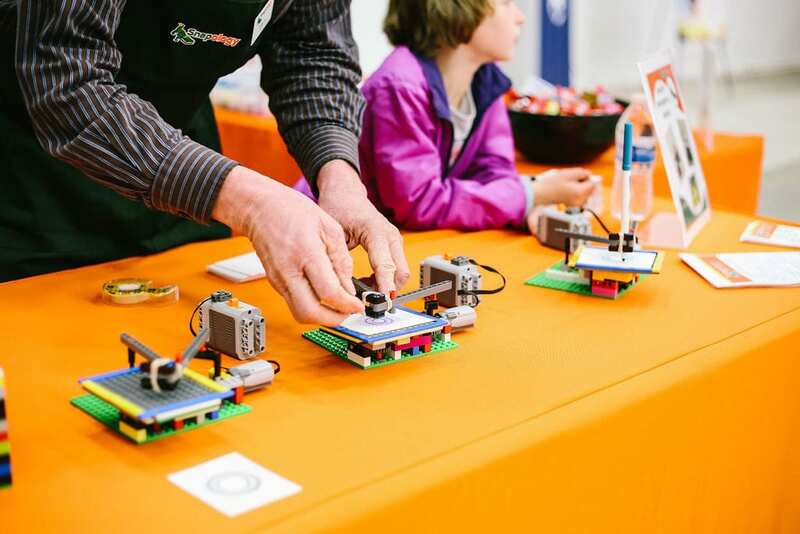 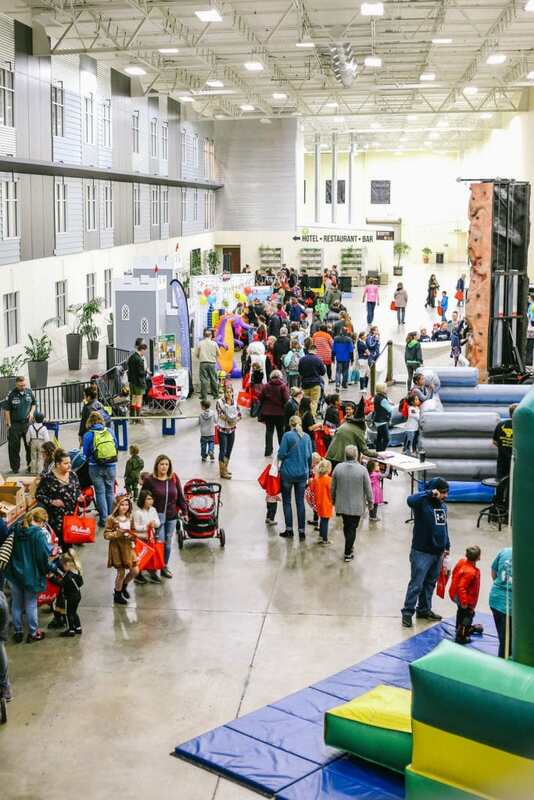 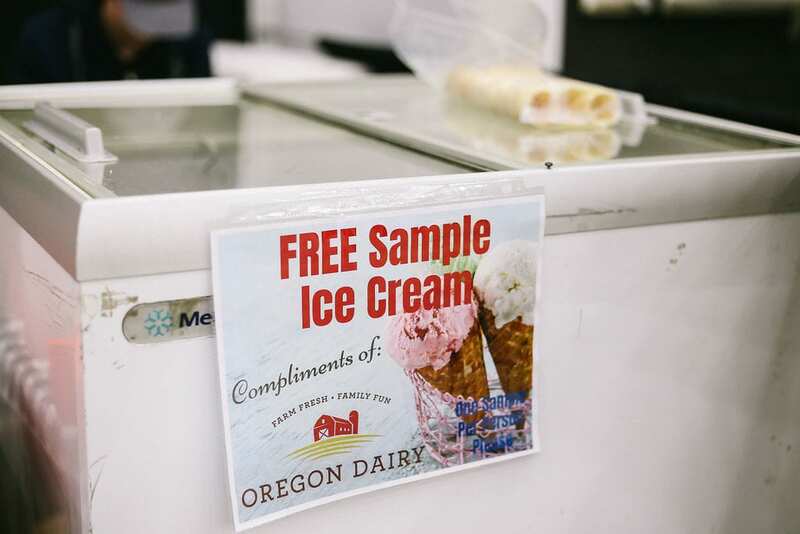 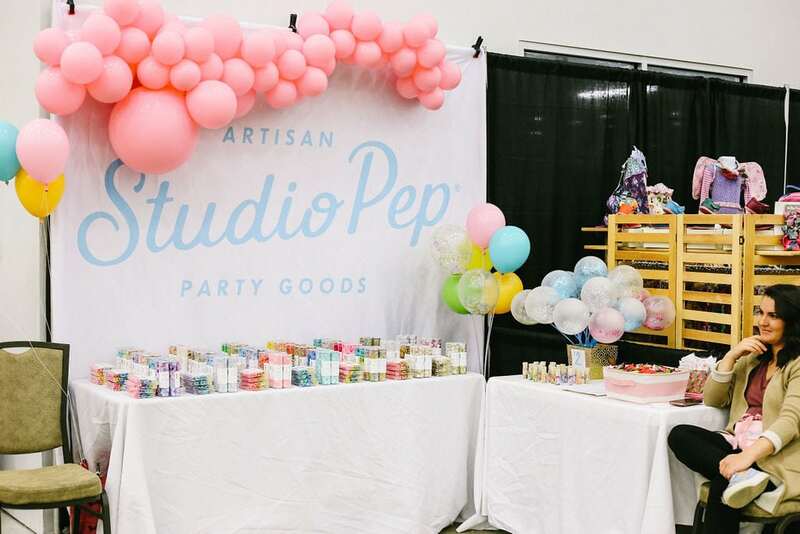 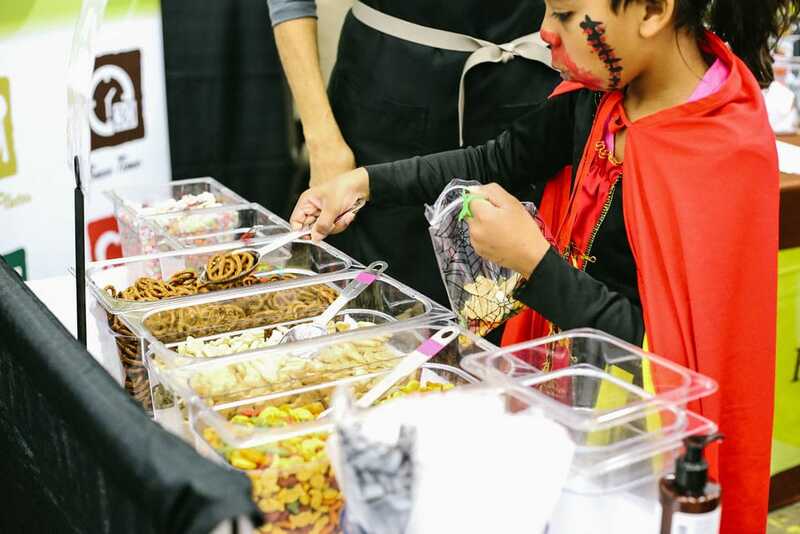 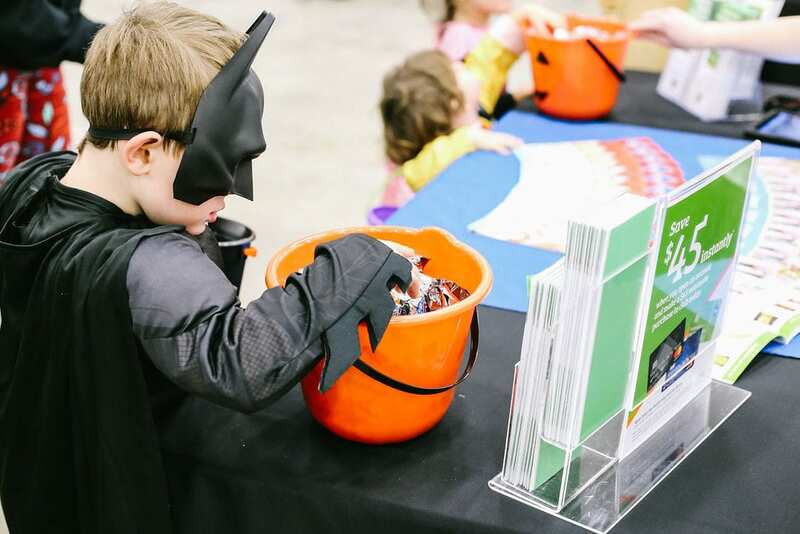 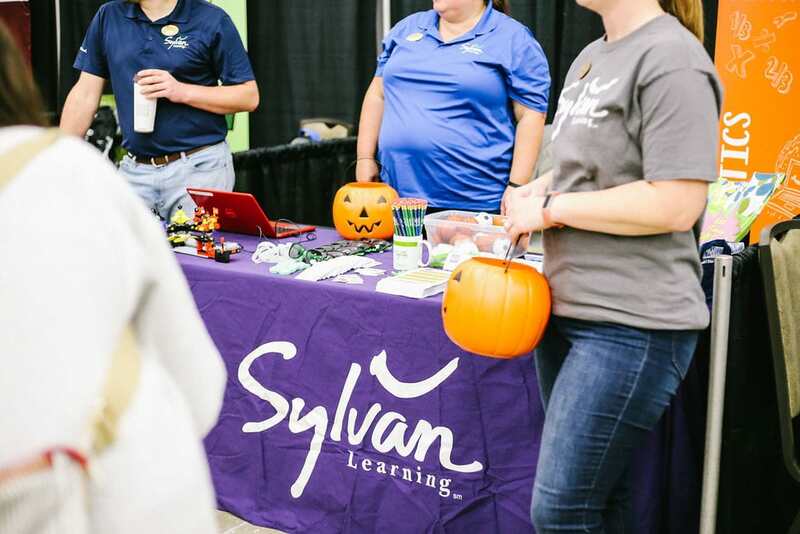 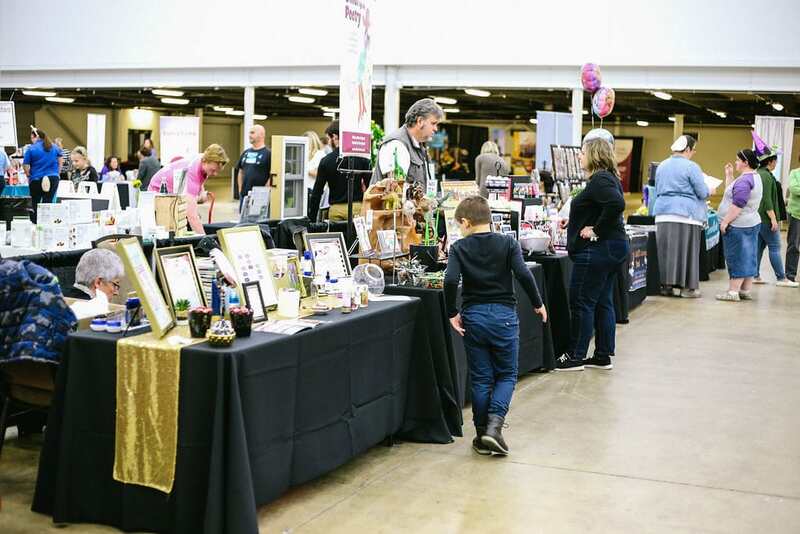 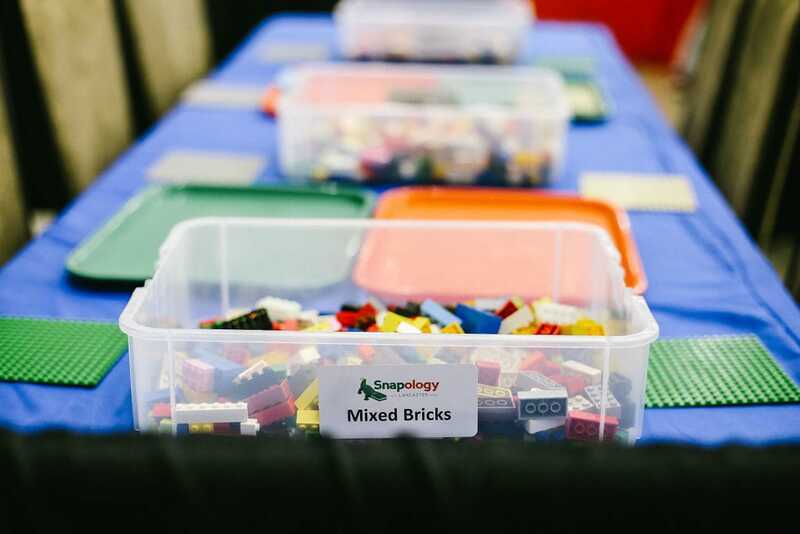 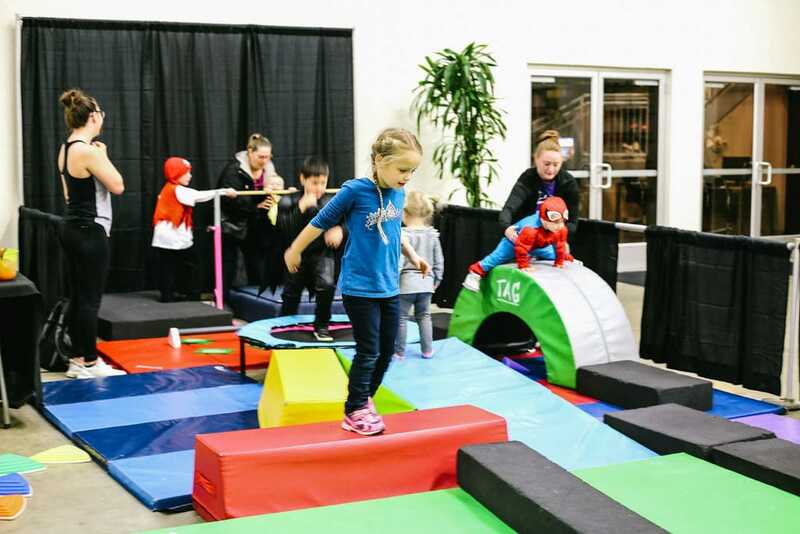 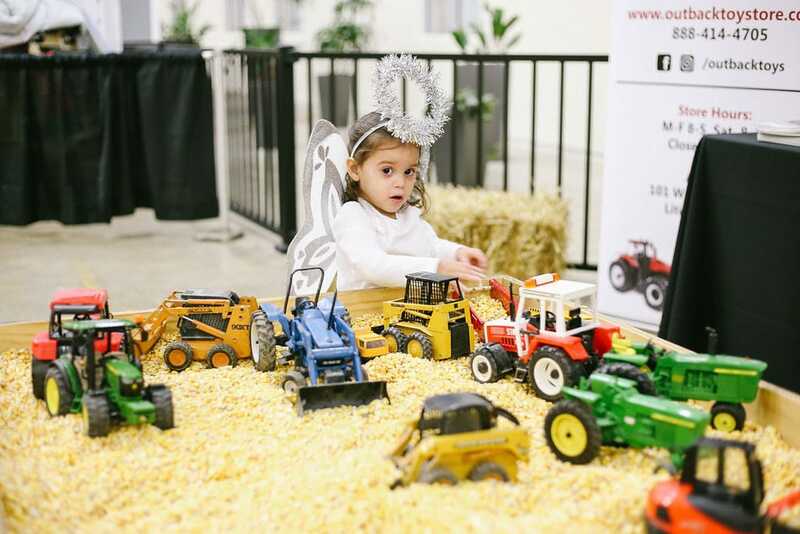 This event expanded over 30,000 square feet and featured over 100 local and national businesses, who showcased their incredible products and services that cater to families! 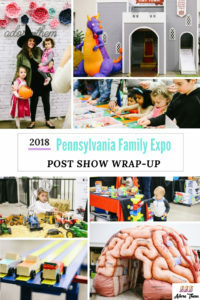 With a focus on toddlers, elementary aged children, teens, parents, and beyond; this show offered something fun for everyone! 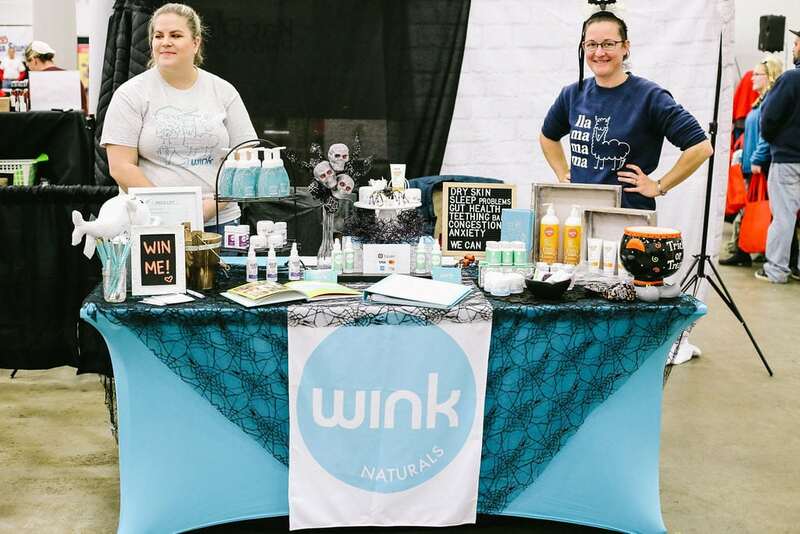 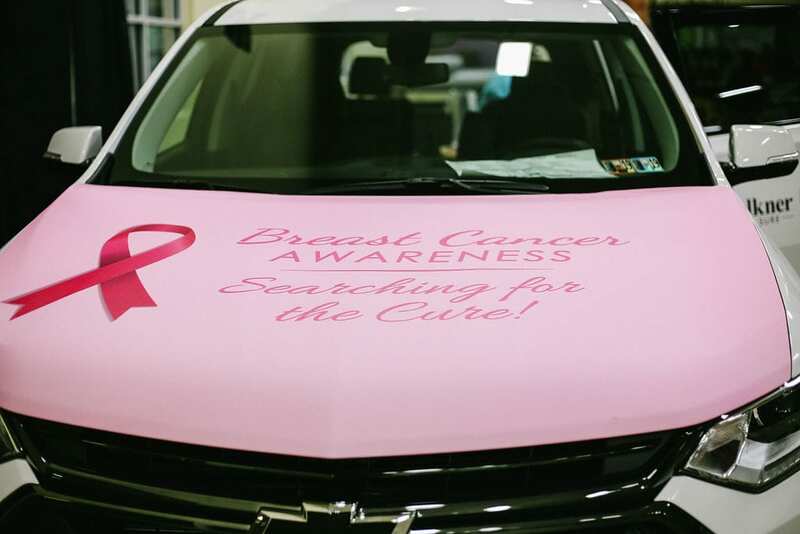 There were lots of free giveaways, raffle items, special sales & discounts, samples, interactive opportunities, and so much more! 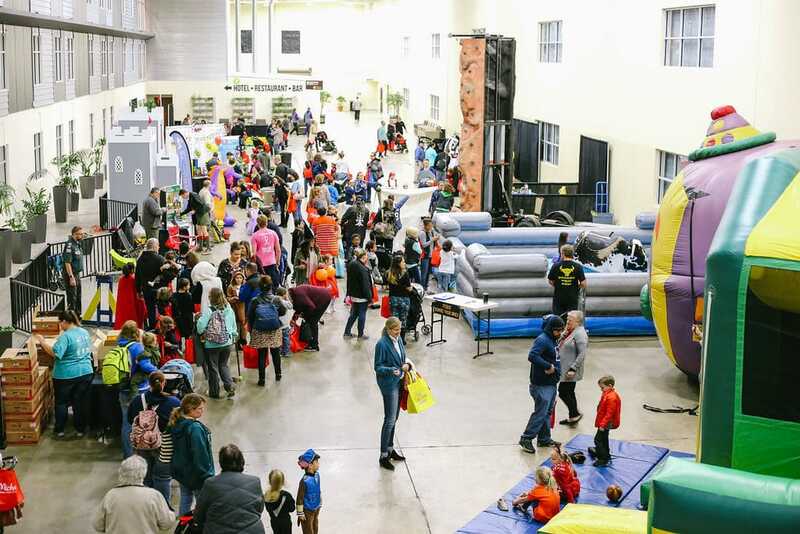 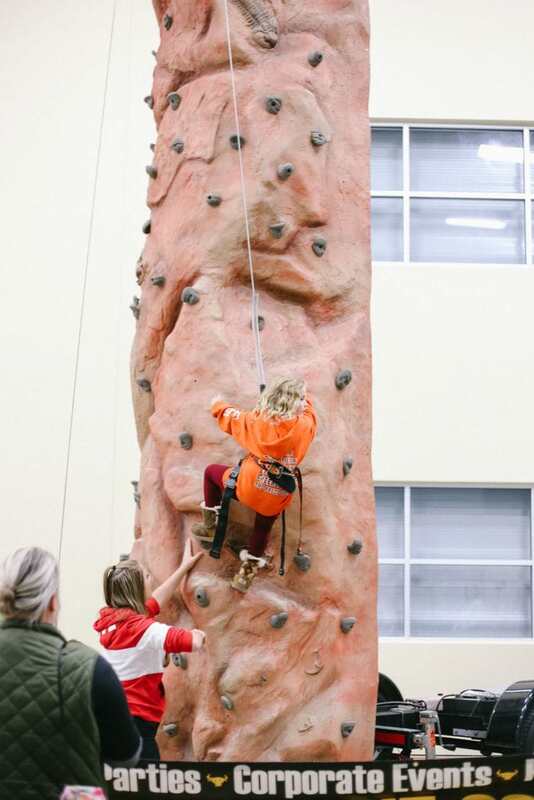 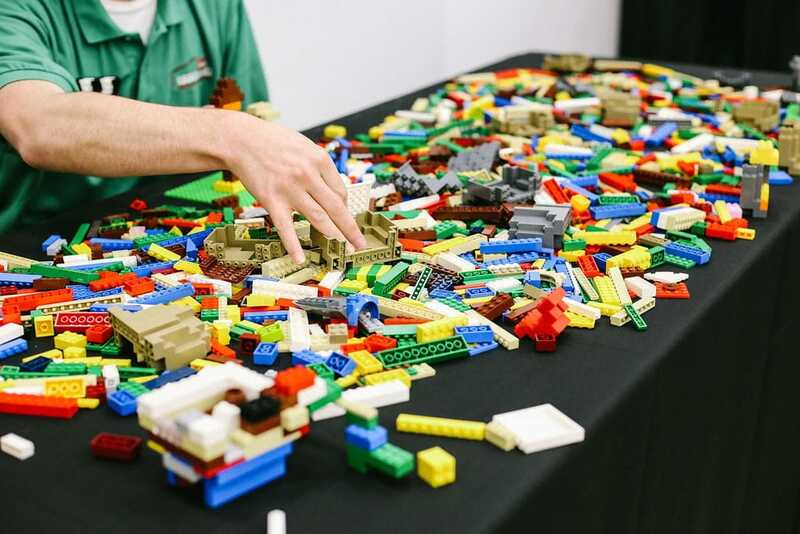 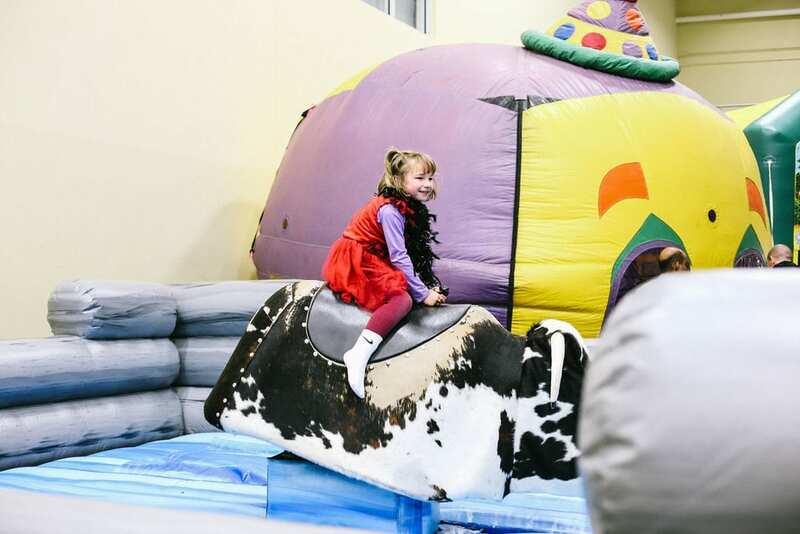 Over 2,000 people registered for our event and came through our doors the day of – incredible! 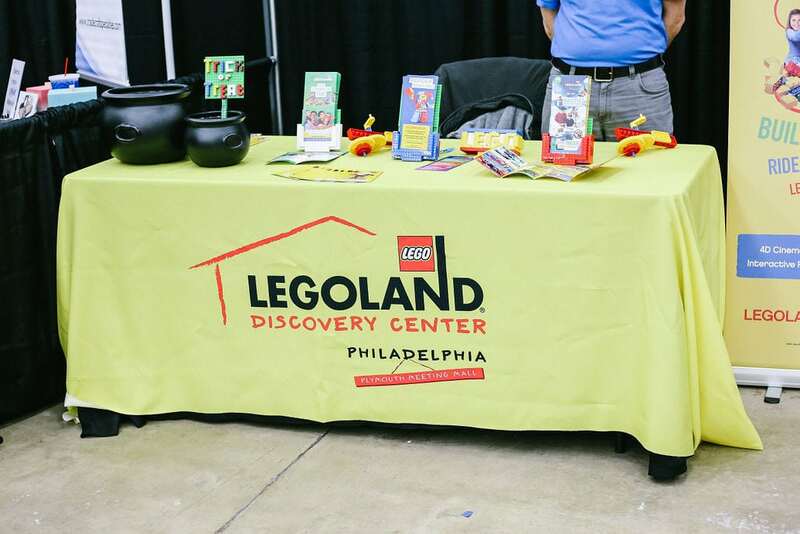 Our reach expanded to West Chester, King of Prussia, Delaware, and beyond. 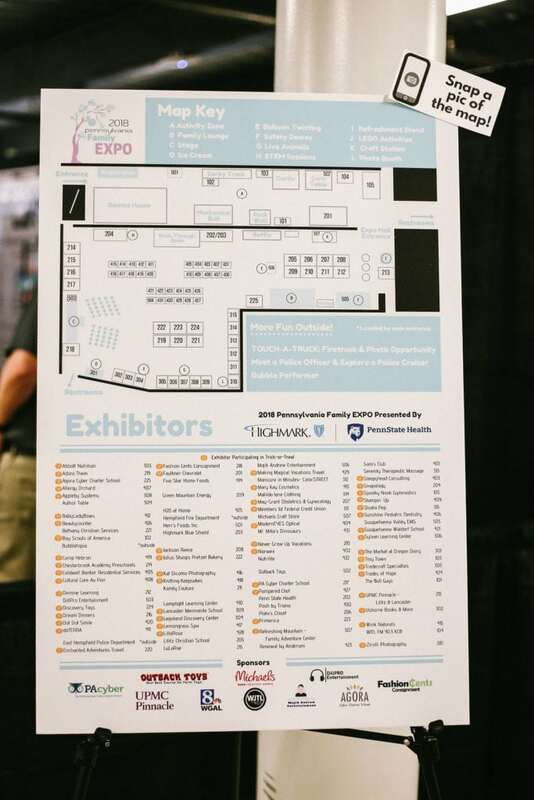 And a very special thank you to our show sponsors – without your help and support we would not have been able to offer so many wonderful activities and show features for our attendees! 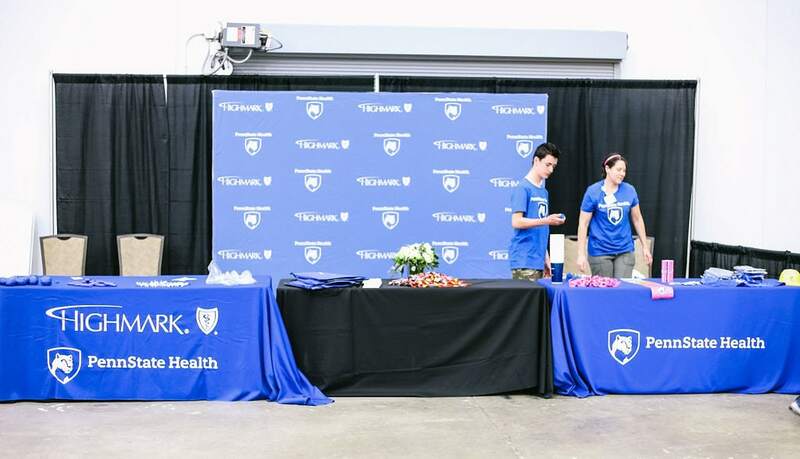 Presenting Sponsor – Highmark Blue Shield and Penn State Health – thank you for sponsoring our event! 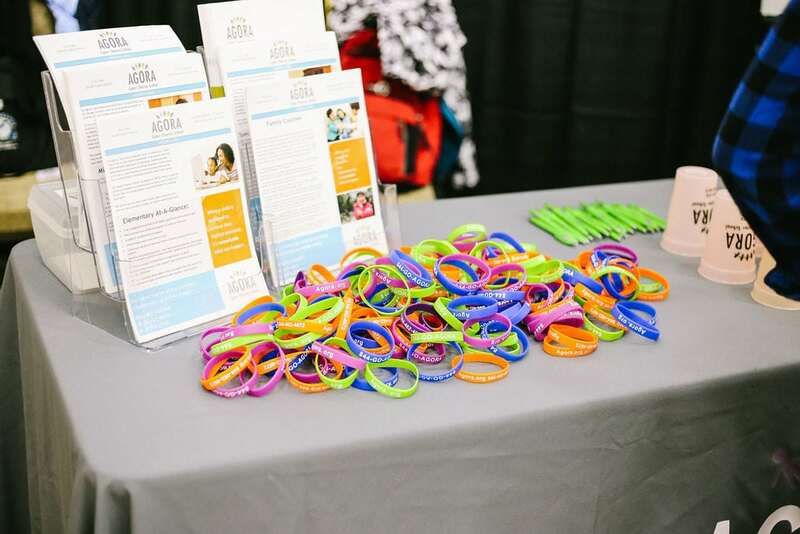 Your contribution made this event a big success! 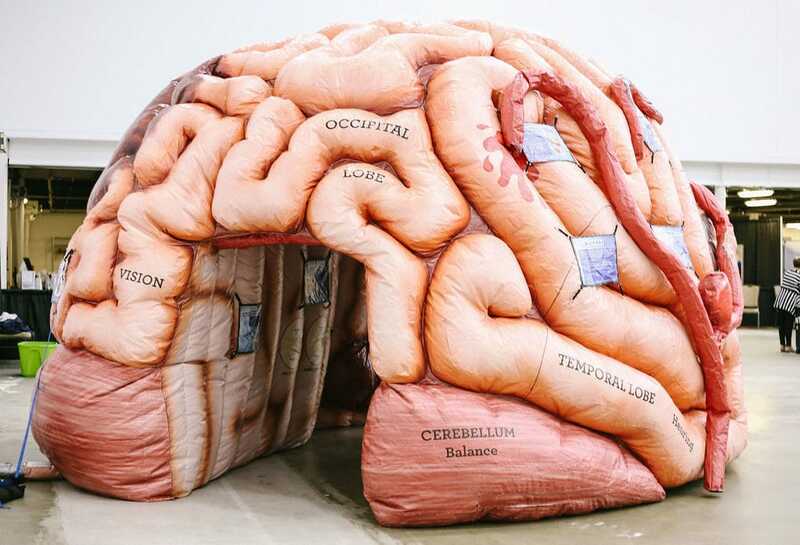 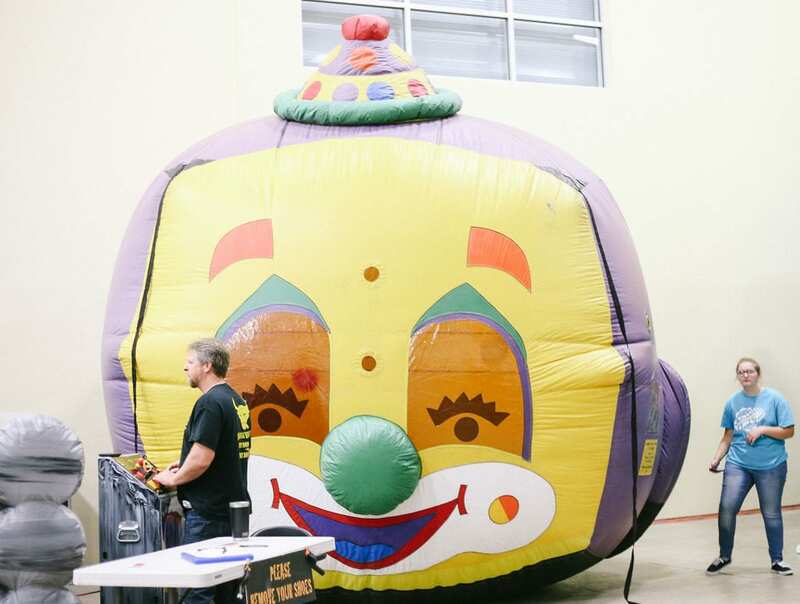 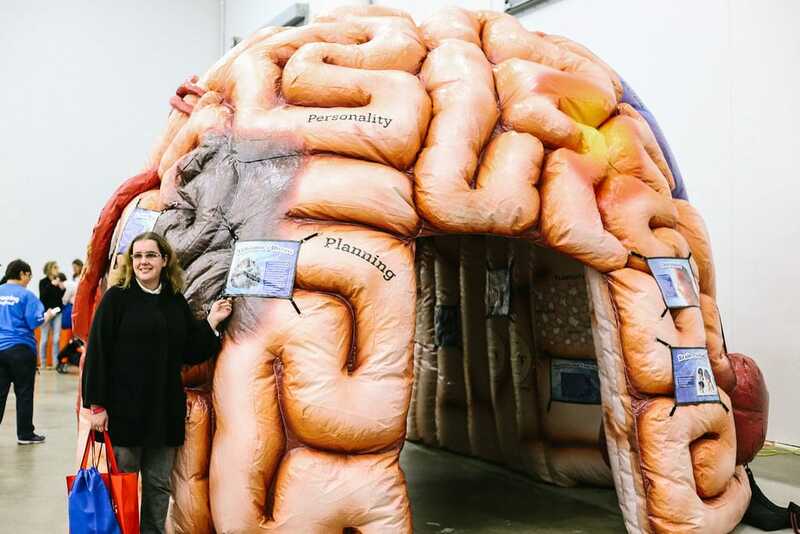 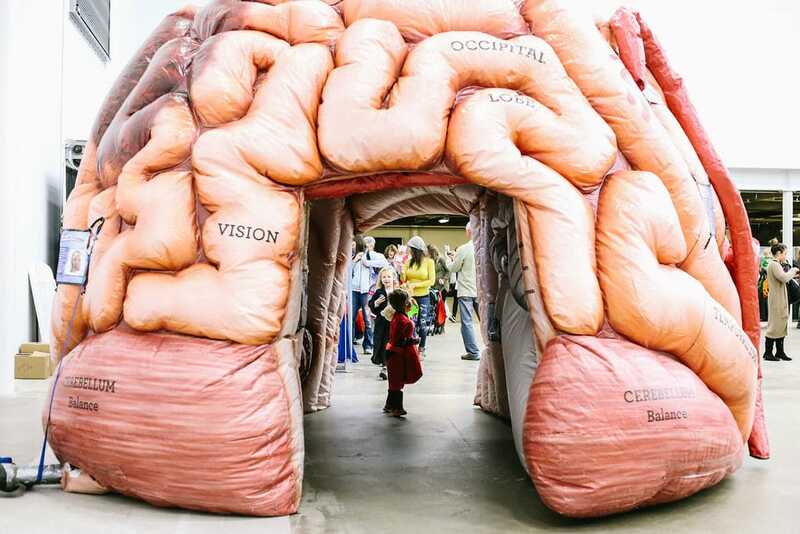 And thank you for setting up your inflatable walk-through brain, and for handing out so much free swag – the attendees loved and appreciated all of it! 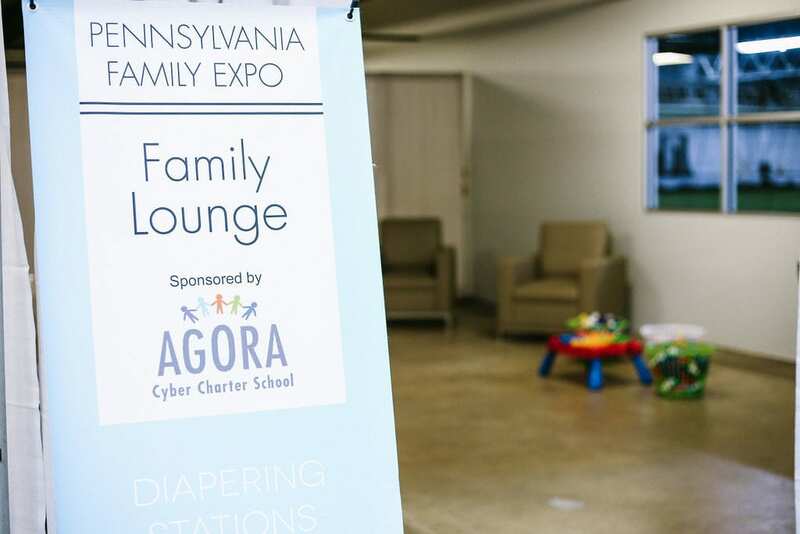 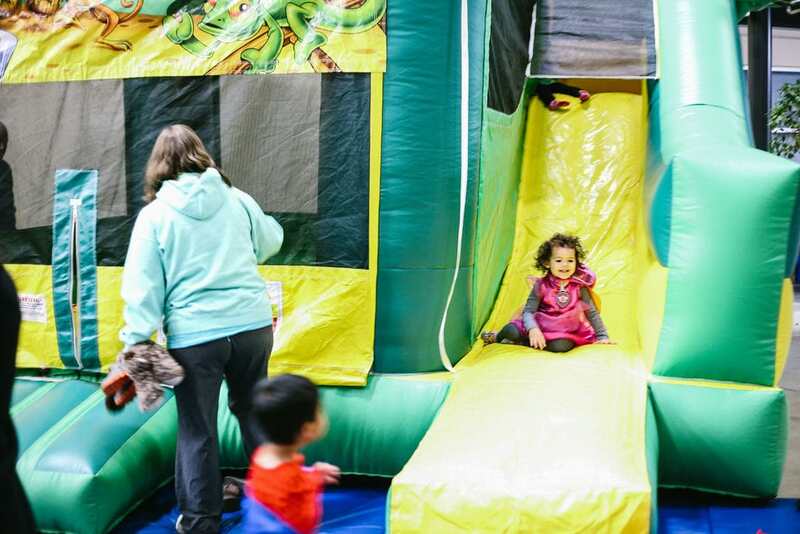 Family Lounge Sponsor – Agora Cyber Charter School– thank you for allowing us to create a free space for families to quietly take a break, change a diaper, feed their little ones, or just simply enjoy a little down time! 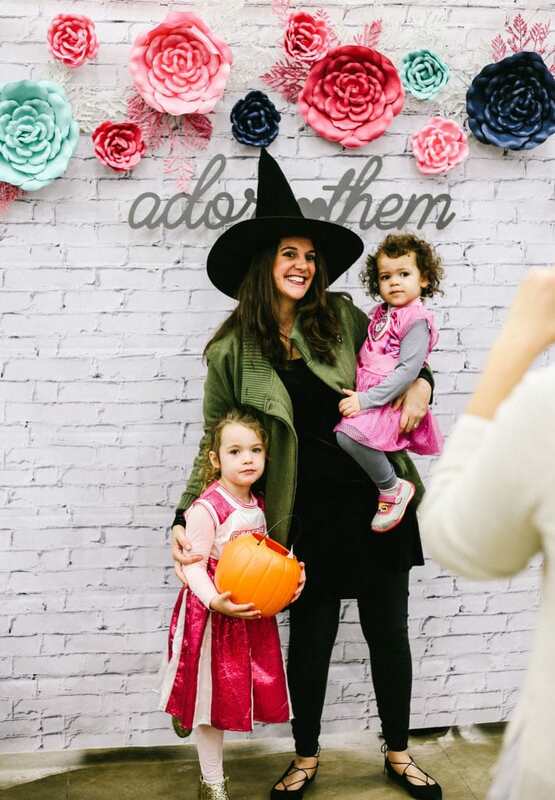 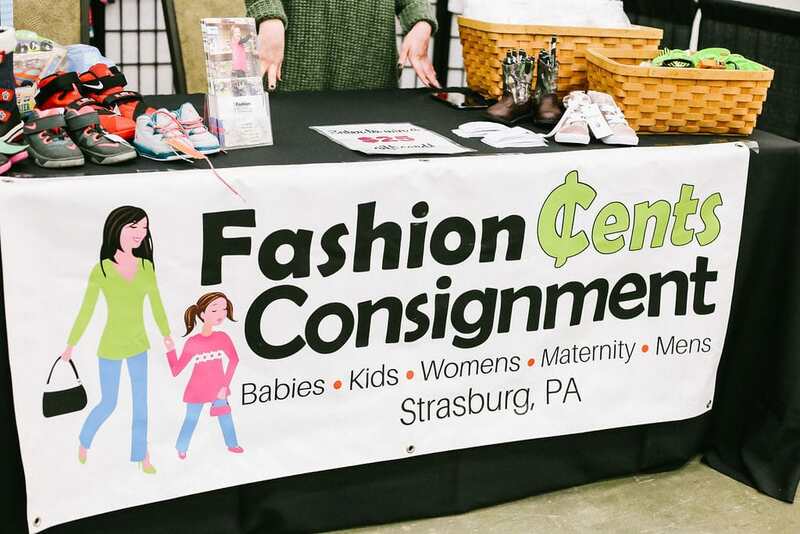 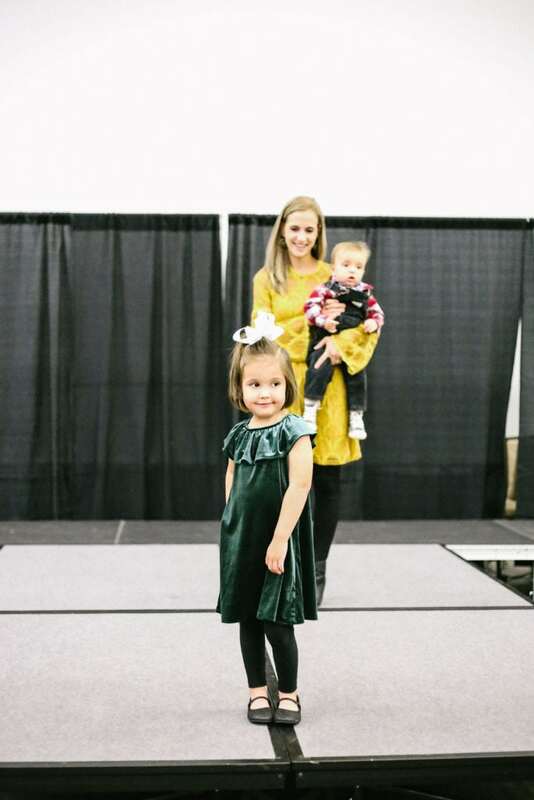 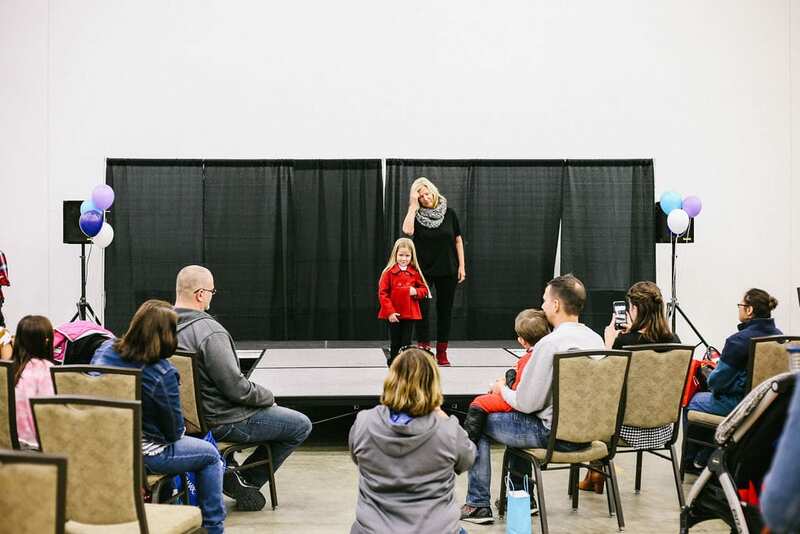 Entertainment Sponsor – Fashion Cents Consignment – thank you for putting on two Family Fall-Themed Fashion Shows! 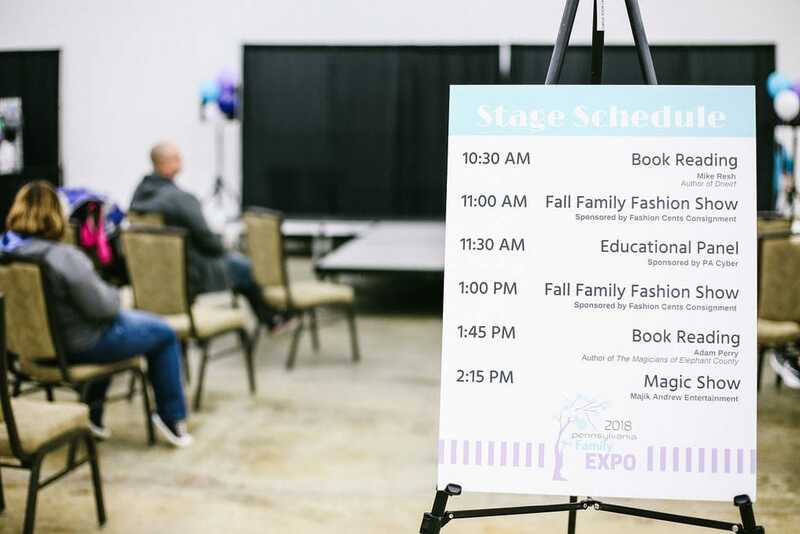 Our attendees loved learning about your budget-friendly style tips and trends! 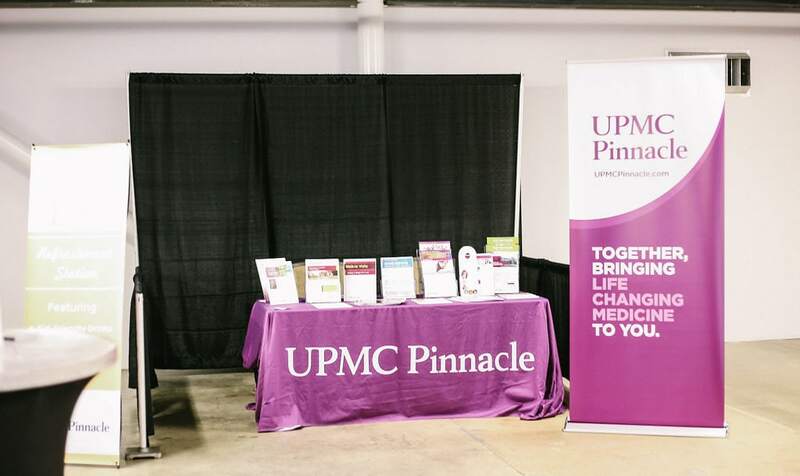 Refreshment Sponsor – UPMC Pinnacle – thank you for providing a reception area where families and vendors could purchase easy to grab food, snacks and beverages without ever having to leave our event! 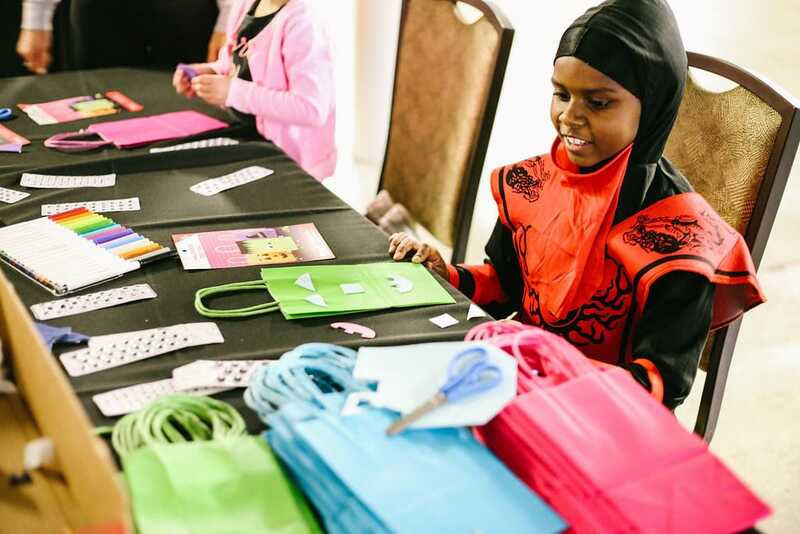 Tote Bag & Craft Sponsor – Michael’s – thank you for sending us 600 tote bags! 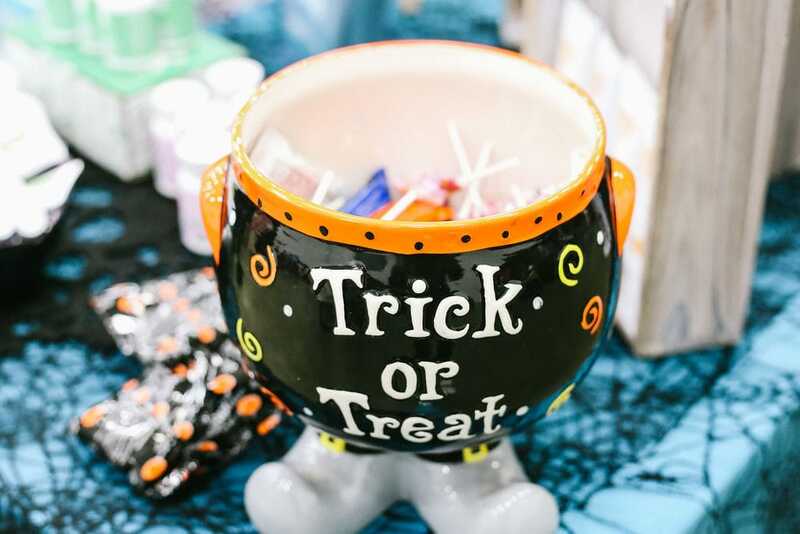 We were able to fill these with some wonderful goodies, and kids were able to use them for our indoor trick-or-treat! 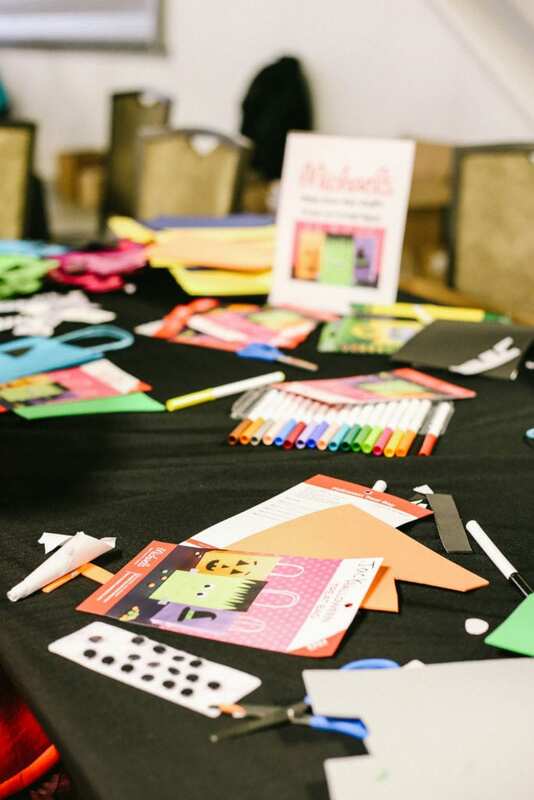 And everyone loved the free crafts that you provided! 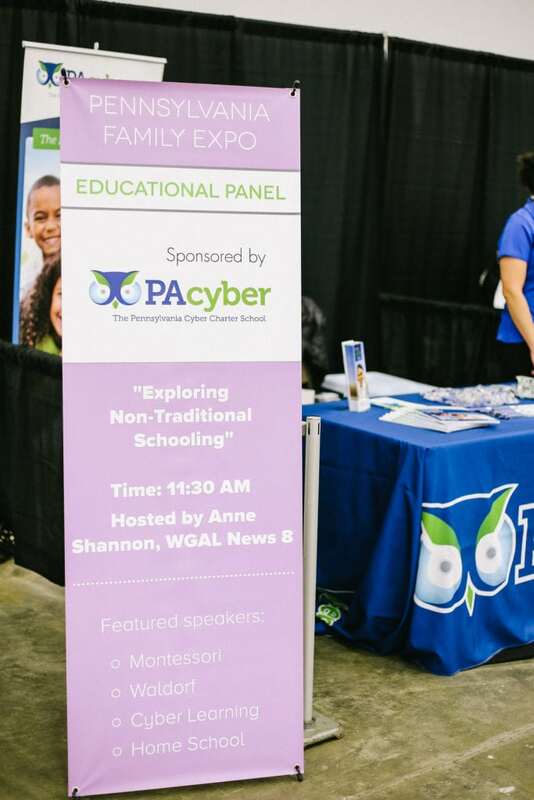 Educational Sponsor – PA Cyber Charter School – thank you for allowing us to offer a free insightful education panel that explored the difference and benefits of non-traditional schooling! 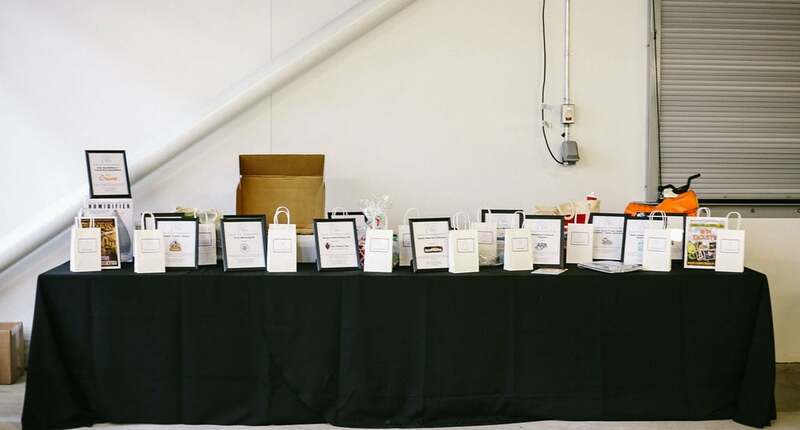 Networking Event Sponsors – Evans Candy, Hot Z Pizza, and Tents & Events – thank you for partnering with us in order to make our set-up and networking event for vendors a success! 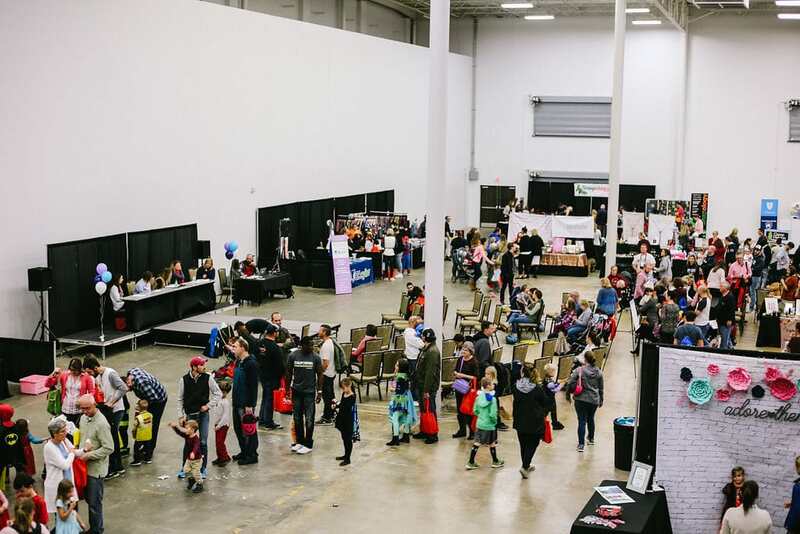 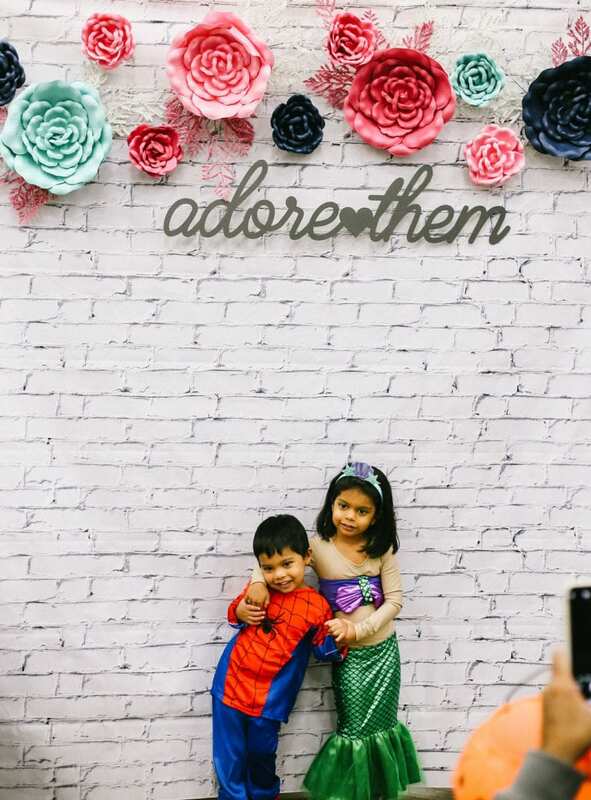 Photography Partner – Cara Evans Photography – thank you for sharing your talent and capturing all of the fun during the PA Family Expo!